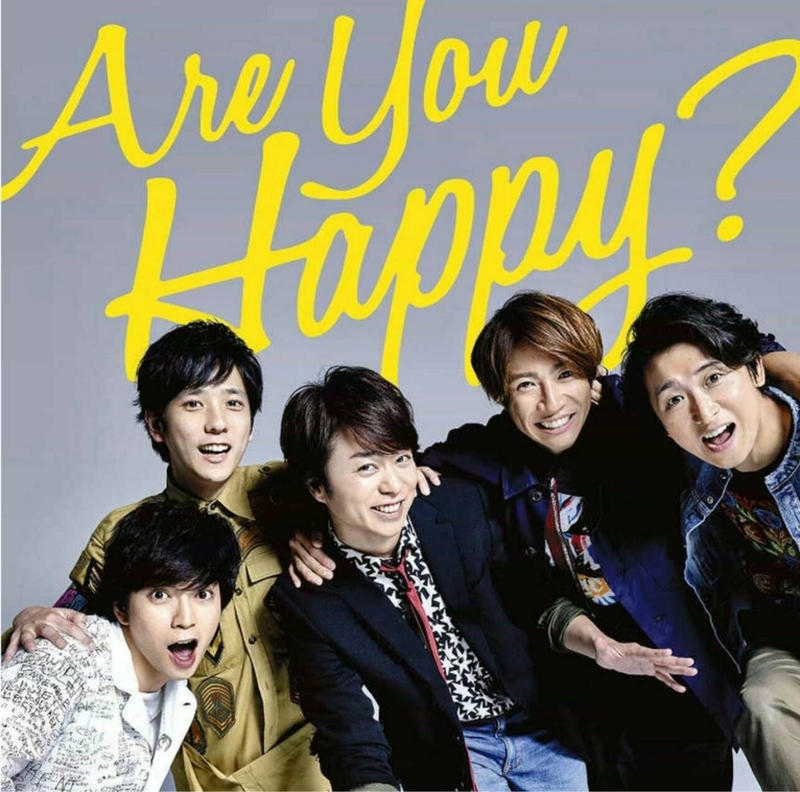 Arashi are hopelessly dorky for their latest PV “Don’t You Get It?” , the title song for their new album “Are you Happy” set to release 26th October. “Don’t You Get It?” is a positive song to encourage people who are facing difficulties in life. In the spirit of their song, in the PV the guys continue to dance to the music as they are pelted with strong winds and toilet paper etc. The guys also do other silly stuff to make this a truly Arashic Production. I can’t wait for the PV! 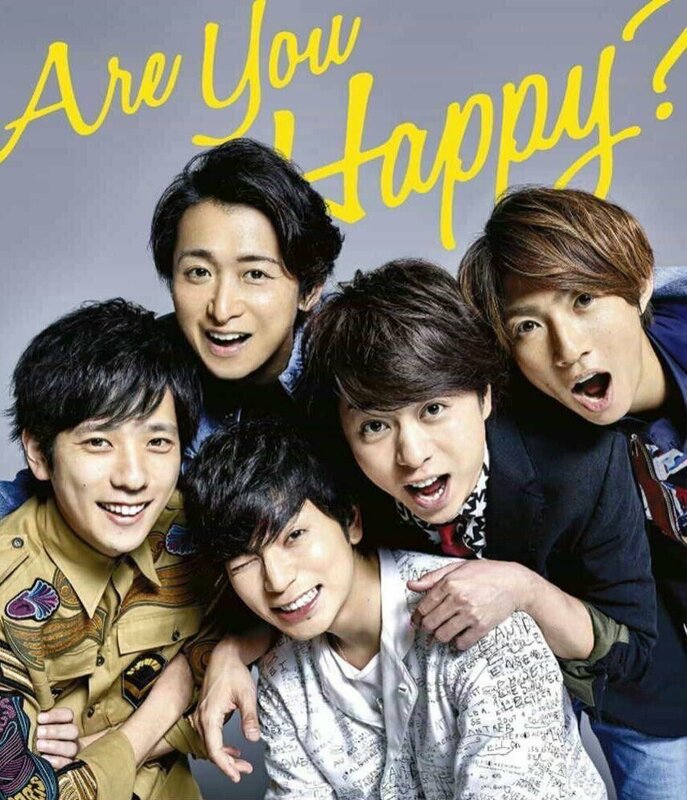 Tags: Arashi, Are You Happy?, Don't You Get It? Arashi’s 50th single “Power of the Paradise” will be released on 14th September 2016. This is the theme song for Nihon TV’s “Rio De Janiero 2016” show, which Sakurai Sho is main caster for. This is a support song encouraging everyone to scale for greater heights. 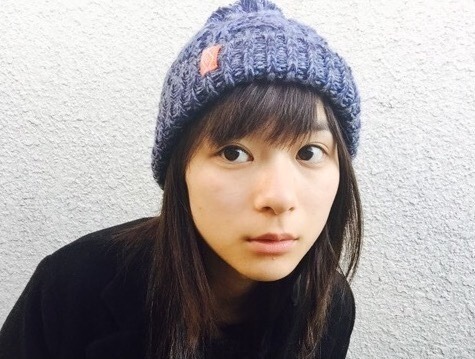 It’s reported that free announcer Itou Ayako(35) has been frequenting Nino’s house. Itou Ayako reports for “news every.” (Nihon TV) and is in charge of the “Culture & Sports” corner. One weekend in June, Ninomiya(32) was seen leaving his house early in the morning for Arashi’s “Waku Waku Gakou” at Tokyo Dome. That evening, a woman in T-shirt, jeans and white sneakers appeared at the exit of his house and headed for a high class supermarket in the neighbourhood. She looked around her in a cautious manner from time to time, and returned to the house after shopping. After finishing the event at Tokyo Dome, Nino returned home late at night. 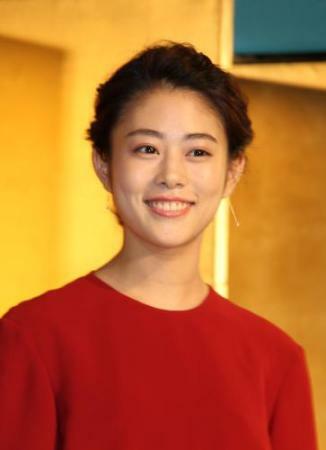 Itou Ayako was observed to frequent his place after work for several days straight. They then started their “cautious dating”, usually going to each other’s homes and never meeting outside. Last summer, they dated mainly in Nino’s house. Itou would cook and do the housekeeping, supporting her busy boyfriend. 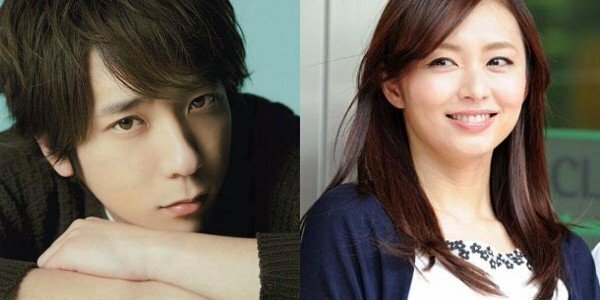 Ninomiya was last linked to Nagasawa Masami(29) and Sasaki Nozomi(28), both of whom were younger than him. Update: Seems like the agency has given announcer Itou an “X” because she’s just not likeable enough for the fans. Netizens have discovered multiple hints of her relationship with Nino from her blog (actually excessive amount). An “X” means they’ll have to breakup. Those who were approved in the past were Sasaki Nozomi and Inoue Mao. The Music Day is an annual music festival by Nihon TV. This year it featured some 71 acts spanning 11 hours. Highlights include: Johnny’s shuffle medley, NEWS and Arashi’s new song. The show was simultaneously aired on cable channel GEM throughout Asia. Hopefully those with the channel watched it! “I seek” will be the theme song for Ohno Satoshi’s new drama “Sekaiichi Muzukashii Koi”. Ohno acts as a arrogant company president who tries to win back his first love with lowly tactics. The love comedy starts 13th April at 10pm on Nihon TV. “Daylight” will be the theme song for Matsujun’s new drama “99.9: Keiji Senmon Bengoshi”. 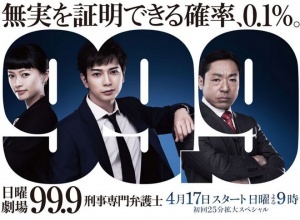 Matsujun transforms into a criminal lawyer who seeks to find the 0.1 truth behind criminal cases when there’s a 99.9% chance of the defendant being sentenced of a crime. 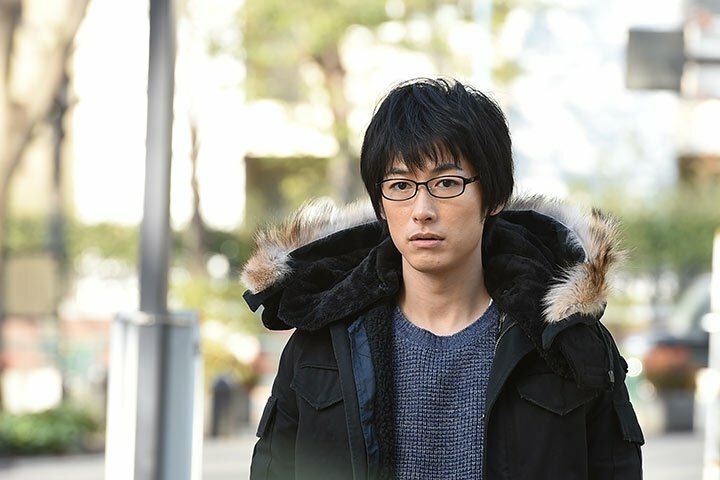 His drama starts 17th April at 9pm, TBS. NHK’s Kouhaku is one of the most prestigious music shows in a year. Artistes who are invited are chosen according to several factors – the results of this year’s activities, public opinion and performance concept. Take a look at the highlights from last night, have they lived up to expectations? X Japan disbanded in 1997 after appearing on Kouhaku, but regrouped in 2007. 2015 marks their return to Kouhaku after an absence of 18 years. Remembering their bandmates Hide and Taiji who passed away in 1998 and 2011 respectively, 2 guitars which belonged to them were placed onstage, as if to show that the band was performing as 7 instead of 5. Leader Yoshiki says “We didn’t think that we’d get a chance at this stage. We’d like to thank the fans who supported us all these time, because of you, we got a 2nd life. Tying in with the popular movie, the members of Arashi transformed into Star Wars warriors complete with lightsabers and sang their hit songs for the year together with the Droids of the Galactic universe. I have no idea whether they’re trying to promote “Asa ga Kita”, Yamamoto Sayaka, the song or NMB48, but seeing how the cast of “Asa ga Kita” joined in the performance in the end, i guess the point was to promote the drama! Yamamoto Sayaka still got a huge deal out of this though, the guitar (which is actually unnecessarily in the context of her performance) and her solo opening made her stand out so much that the rest of NMB48 simply faded into the background. Most importantly, she got to stand beside Tamaki Hiroshi who is one of my absolute favourites! The concept of this performance was “Magic”. The moment when i read reports about it, alarm bells sounded because god knows how many lame magic tricks AKB48 has attempted in the past year. The real magic came when Maeda Atsuko and Oshima Yuko appeared out of nowhere to join the group. Takamina is shocked, but it is afterall the group’s 10th anniversary so i’m sure we’ll be seeing more Acchan-Yuko in 2016. Disney is quite a regular fixture on Kouhaku and Perfume often collaborates with Disney, but we’d never discover how cute Ayase Haruka is if not for this performance.She sings so well and dances like she’s part of Perfume! Golden Bomber cannot escape the vicious cycle of promoting”Memeshikute” and even Ayase Haruka is innocently asking “How much longer can they continue with this song?” but Golden Bomber always makes it fresh for the audience. In this performance, Darvish Kenji is dressed in a kimono but Kyan and Utahiroba Jun strips him to reveal that he’s actually dressed for a sumo match. The screen shows a computer system randomly picking his opponent from the Kouhaku judges, and it settles on Naoki Matayoshi, an award winning novelist and comedian. Naoki Matayoshi is carried into the ring and he loses to Darvish, but instead of getting a prize, sumo wrestlers pickup Darvish and knocks him against a temple bell,which is sounded traditionally to mark the start of a new year. Darvish ends up in a daze and Naoki describes his state using a scroll with the words “Hibana”(“fire sparks”). “Hibana” is actually the title of his award winning novel. If you’re interested in the full show, you can view it here.